Ford’s F-150 pickup is and has been for several years the market leader for a considerable deal of years and it has achieved this by having several important strong points. Whenever the opposition would catch up or at least minimize the gap the Blue Oval would keep on improving on their F-150 even further. This is what we’re told is happening now with the 2012 model. In preparation for a new facelift Ford will be increasing the maximum possible payload the pickup can carry. The improvement is minor, it only affects the SuperCab and SuperCrew versions but given the little time at hand available you can’t really knock the 2012 F-150s new specs. The payload upgrade to the SuperCab is most limited as only the two wheel drive version with the 6’5” box gets an added 10 pounds of carrying capacity. With the SuperCrew however is where things really start to happen. All of the versions, regardless of box sizes or number of wheels driven get an upgraded hauling ticket. 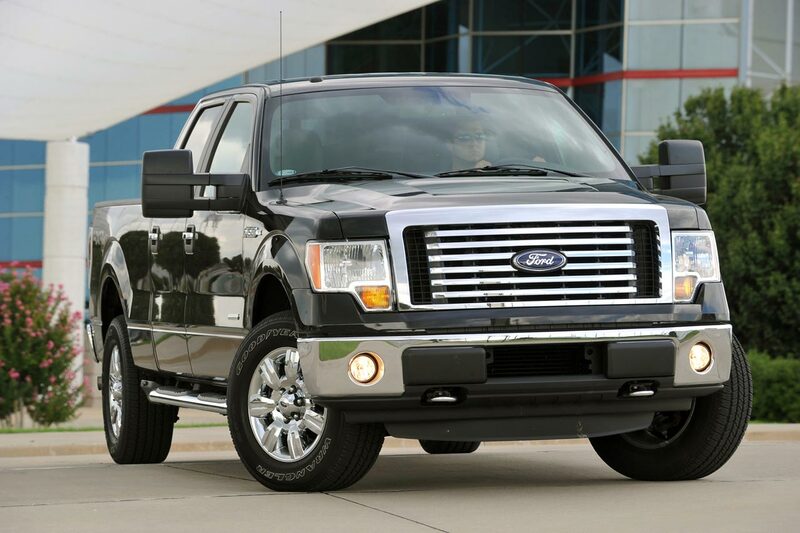 The 2012 Ford F-15 with a 5’5” box can carry 1.930 lbs for the 4×2 version and 1.970 for the 4×4. That is an increase of 50 pounds on one side and 10 on the other. 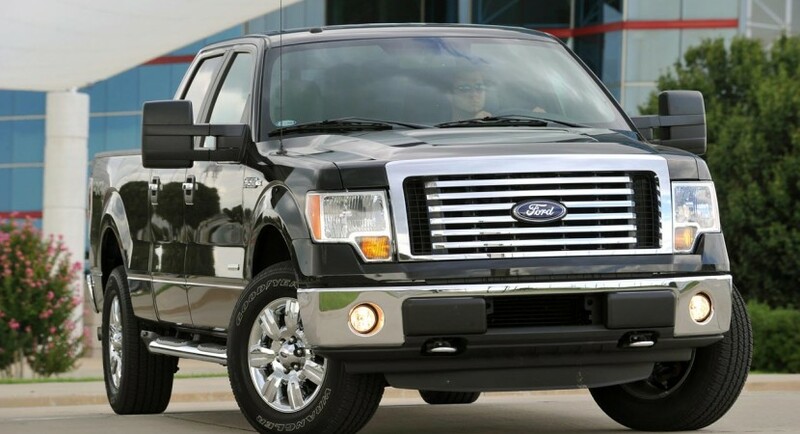 Most considerable improvements however come with the 2012 Ford F-150 SuperCrew version that carries a 6’5” box at the back. In this shape and form there’s a capability for a 2.590 lbs for the two wheel drive option and 2.340 pounds for the four wheel drive car. These payload increases make up a stunning extra 590 lbs and, respectively, 340 pounds. All of these changes come from Ford not only as an updated set of figures but teamed with a considerable amount of technical upgrades to handle the added bulk. 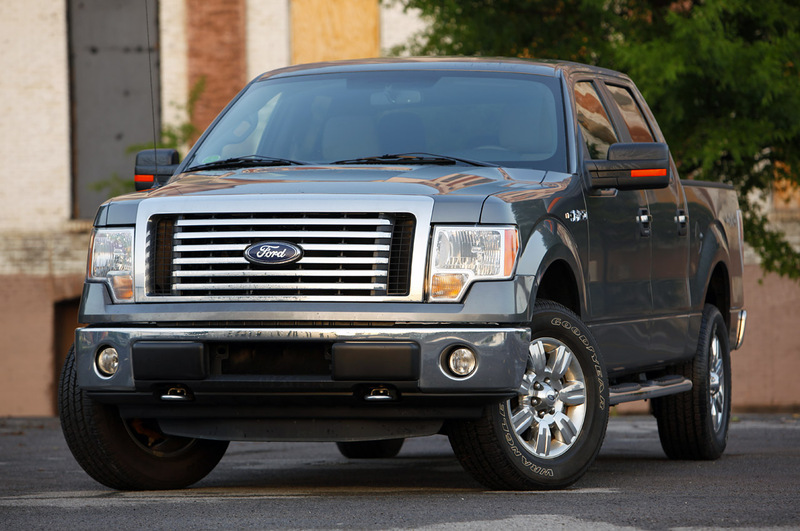 According to Ford, the 2012 F-150 gets stronger frame rails and heavy duty shock absorbers. There’s also a serious bit of time and effort that went into some added cooling for what’s under the bonnet. Not only is there extra engine cooling to deal with the extra work the powerplant has to do, there’s also an auxiliary transmission cooler to make sure the power is going to the wheels without being wasted on heat along the way. A final touch would be the new wheels Ford planned for the 2012 F-150. This however isn’t a design update, it’s a choice of seven lug wheels meant to handle the weight better and to keep customers from replacing them with aftermarket units that can be weaker.